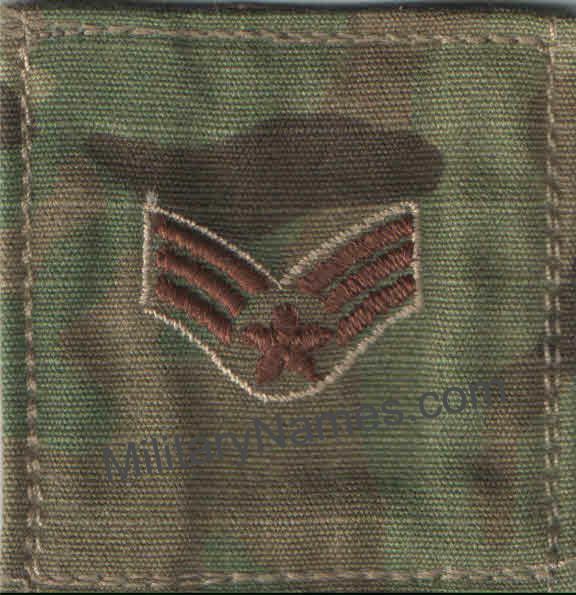 Air Force OCP CHEST RANK INSIGNIA SEW ON (SPICE BROWN THREAD) Military Name Tapes & Rank Insignia. Leather Flight Badges for all Branches of Service. 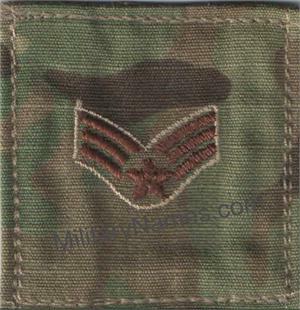 U.S. Air Force Rank embroidered OCP rank insignias for the OCP Uniforms Sew On.